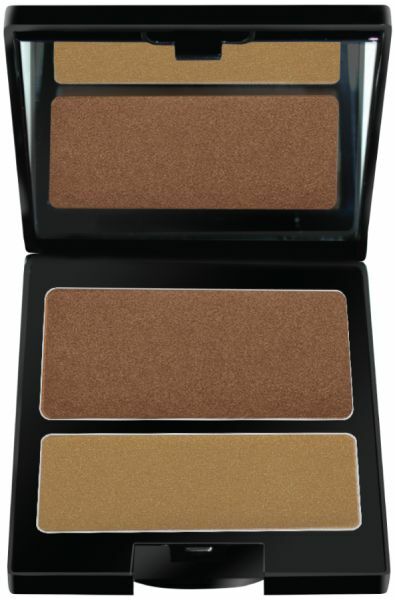 ITS SMOOTH APPLICATION AND LUMINOUS SHEEN SWITCHES ON THE WOW FACTOR FOR ANY COMPLEXION. APPLY IT TO CHEEKS AND BROWBONES, THEN SCULPT THE COMPLEXION WITH THE SOFT GLOW BLENDER TO ACHIEVE THE PERFECT GLEAM. COMPLEXION WITH THE SOFT GLOW BLENDER TO ACHIEVE THE PERFECT GLEAM.